Artscape – Making Housing More Affordable for Artists on Queen W.
One of the ugly truths about gentrification is that those that start the process of urban renewal are eventually displaced as the neighbourhood becomes pricier. This is certainly the case for the artists who were located in the live/work loft buildings in the area known as the Queen West Triangle which area borders Queen W. on the North, Dovercourt on the East and Dufferin to the West. Known as the SoHo effect, artists living in the area were being threatened to be displaced by new construction condo development. Artscape, working with a local organization called Active 18, the City and the condo developer took over the administration of 70 units in the development. Some were rented out, but for me, the remarkable thing they accomplished was to introduce a mechanism where those in the arts community could buy units at below market prices in order to avoid being displaced. 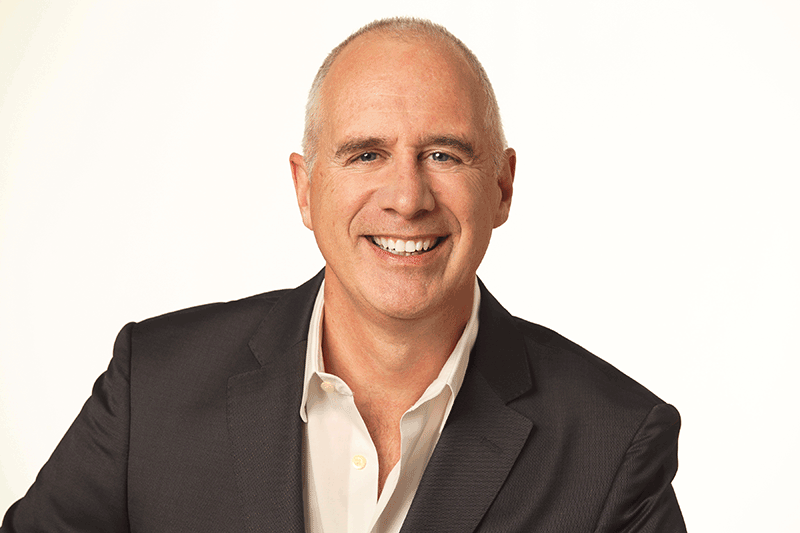 In order to assure that the buyer of the units do not simply sell them at market value down the road, Artscape instituted a system based on the Option for Homes model, a non-profit program operated in conjunction with the Canadian Mortgage and Housing corporation (CMHC). Artscape offered the unit to those earning a living as full time artists at market value but with a second mortgage for 25% interest and payment free. In return any increase in value over 5% per annum would be shared equally between the unit holder and Artscape. The second mortgage made the cost of ownership affordable and ensured that the owner of the unit could not sell without Artscape’s consent. Buyer of units must come from Artscape’s waiting list and meet the Artscape criteria which has income thresholds supported by tax documentation (Artscape). 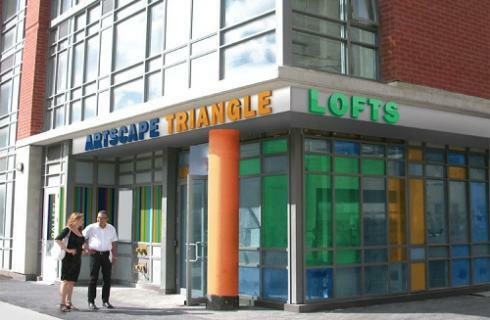 Artscape Trinity Lofts, with the sale of condominium live/work spaces for artists at more affordable prices, was the first project of its kind for Artscape. Although the original owners just moved in this year, and it is therefore too early to establish how the resale of units will work in practice, it appears that the model will ensure that the arts community will have sustainable affordable housing in the area.